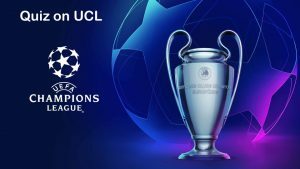 One of the most prestigious tournaments in the world and the most esteemed club competition in European football, the UEFA Champions League returns this week. After a scintillating Round of 16, that witnessed Real Madrid‘s incredible three-year reign as European champions coming to a spectacular end at the hands of Ajax, one thing is clear, that there will be new kings of Europe, finally after 1,012 days. involved in the quarter-finals seeking to take another step towards European glory. While, the quarter-finals will kickoff with an all-Premier League showdown between Tottenham Hotspur and Manchester City, Liverpool will be big favourites when they face FC Porto in the other tie on 10th April. Although, Wednesday will see the most awaited fixture of the round as Barcelona face Manchester United at Old Trafford. Barcelona meeting Manchester United in Europe means another entry into the string of classic ties. 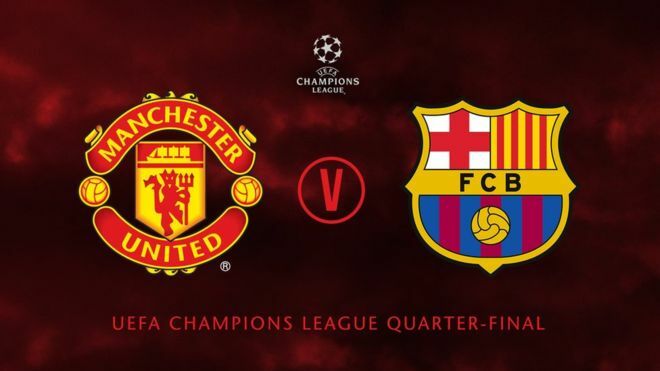 History clearly tells us that when Manchester United have met Barca in European competition the stakes are significantly high and the star-studded showdown has always given the football fans something to remember. 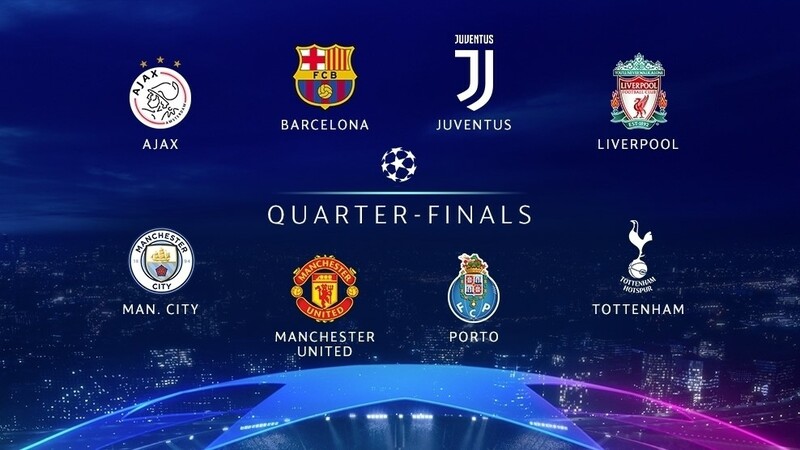 The Red Devil’s have been handed a testing quarter-final draw as Ole Gunnar’s men will step out facing a loss against Wolves in the Premier League whereas Barcelona are at their peak form, as their main man Leo Messi looks in impeccable touch. With a clean all-round performance from the team, they defeated Athletico Madrid (2-0) on Sunday and they will be looking to kickstart the quarterfinals high in confidence. 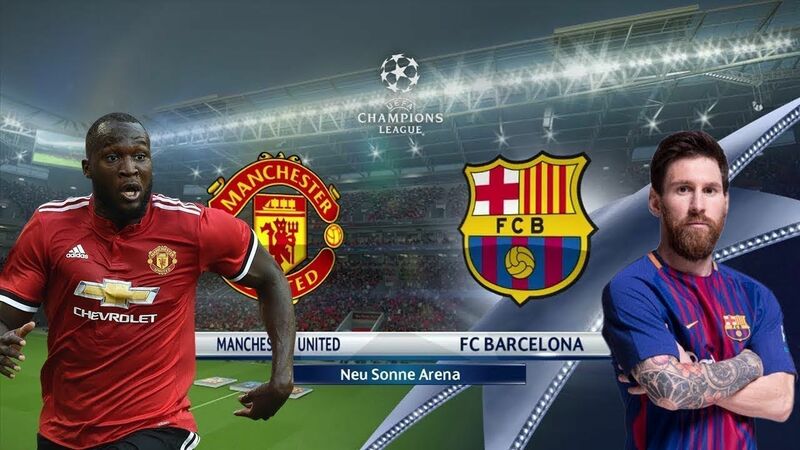 United and Barca have previously faced each other in 11 UEFA competition showdowns – including three one-off finals, two home-and-away knockout ties and four group games. Let’s go down the memory lane and glance through the 2 best competitive continental rivalries that have spanned decades between the 2 giants. 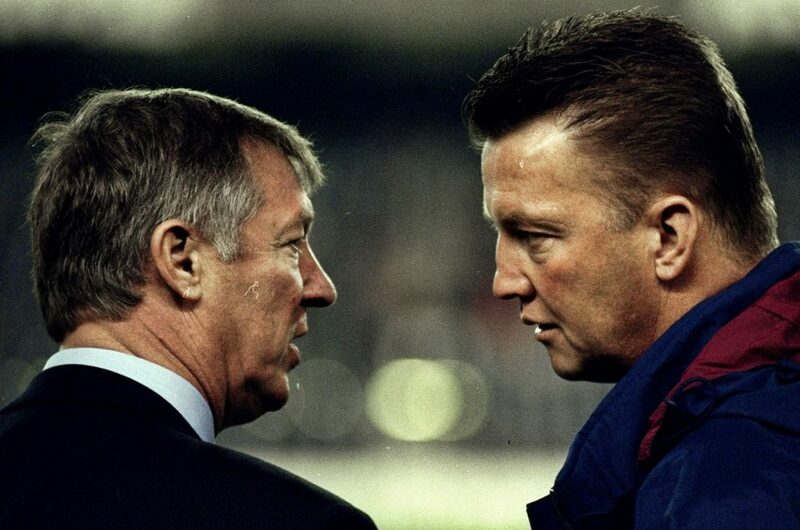 1994/95- Group Stage- Barcelona Hand Out European Lessons To United. Barcelona win 6-2 on aggregate. On November 2, 1994, the ‘Dream Team‘ outperformed Sir Alex Ferguson’s Manchester United side at the Camp Nou in the 2nd leg of the group stage. Earlier at Old Trafford, Lee Sharpe‘s strike ten minutes from time secured a 2-2 draw in a game where Mark Hughes scored against his former club in the first leg. This was the year when the competition was new with slight changes from UEFA in the rules and was truly exciting. With Eric Cantona suspended, and Gary Walsh deputising for Peter Schmeichel due to the then competition limit of three foreign players per team, United were blown away in the 2nd leg in front of what remains a record group-stage attendance of 114,273. Hristo Stoichkov scored early for Barcelona to open the floodgates, and Romario doubled the lead on the stroke of half-time. Stoichkov scored again after the break and Albert Ferrer put the gloss on a thumping win with a fourth for the hosts late on. 1998 Champions League Group Stage- Man United win the “Group Of Death”. With United, Barcelona and Bayern Munich together in a Champions League ‘group of death,’ any slip would prove costly. But Ferguson’s team emerged unbeaten through the group after sharing 12 goals in two games against Barca, who were eventually eliminated. The season ended with United stunning Bayern at Camp Nou but they had an earlier double date with Barcelona. This thriller left Europe breathless. Ferguson’s men were considered one of the favourites to win the competition, and after a wonderfully exciting 3-3 draw at Old Trafford, hopes were high for a match to remember at Camp Nou. 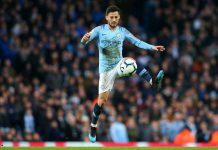 What we saw that night bordered on fantasy football, with sublime goals and skills illuminating the huge crowd and millions watching on television. Sonny Anderson blasted Barcelona in front inside a minute as the visitors made a shaky start, but Dwight Yorke fired United level and soon after the break the Trinidad and Tobago striker magically combined with Andy Cole to put United in front. Rivaldo’s deflected free-kick made it 2-2, but Yorke headed in David Beckham’s superb cross to give United the lead again. Rivaldo’s brilliant overhead gave Barca hope of qualifying, but the same player struck the bar late on and the hosts were also denied victory at the last by a typically superb save from Schmeichel. The entertainment was breathless and the match must remain one of the most entertaining matches ever seen in Europe’s premier competition. Few people seem to recall that Barcelona were knocked out that night, and painfully so with the final to be staged at the Camp Nou. 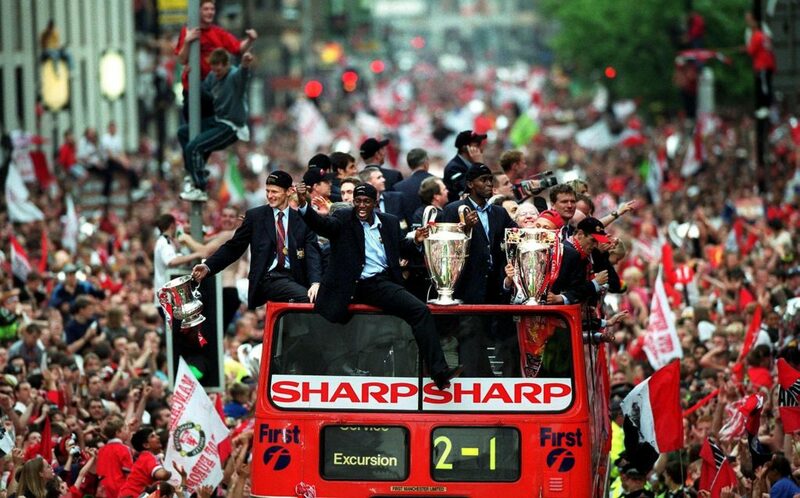 United, of course, would return six months later for one of the most unforgettable nights in the history of the game. That late victory over Bayern Munich in the final of 1999 saw Ferguson’s men secure the Treble that particular season. 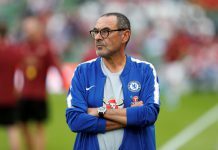 Previous articleChelsea Must Keep Faith With Maurizio Sarri For Another Season. Next articleLegacy Of These Greatest NBA Stars Comes To An End- A Brief Look On Their Decade Long Careers.